H: 8.6" x D: 3.6" x W: 6.1"
Battery life is a huge factor for oxygen patients and the AirSep FreeStyle was engineered with your needs in mind. The updated battery system is much more user-friendly and convenient. Rather than using an internal and an external battery, the new system operates on one external battery. The new design also makes it much easier to swap batteries while you are on the go. The updated FreeStyle custom carrying cases are more durable and practical thanks to the robust design. 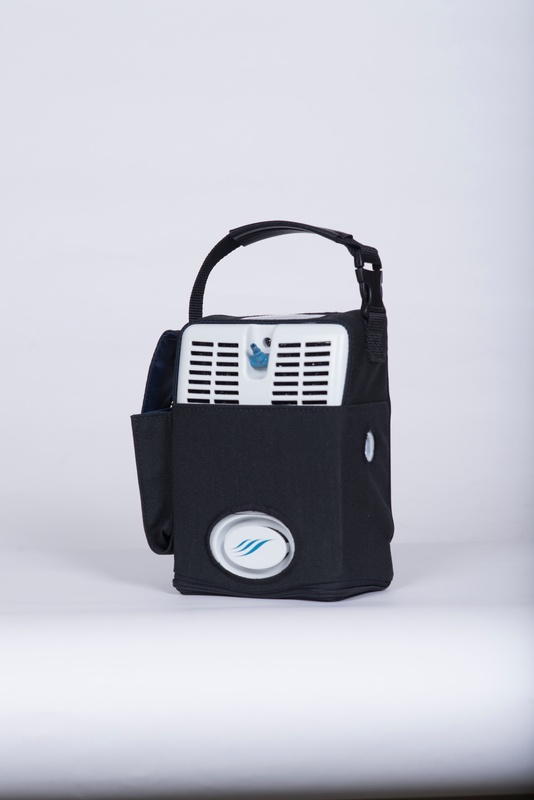 For added convenience the updated custom carrying case has a special side pocket to hold an additional battery while you are on the go. 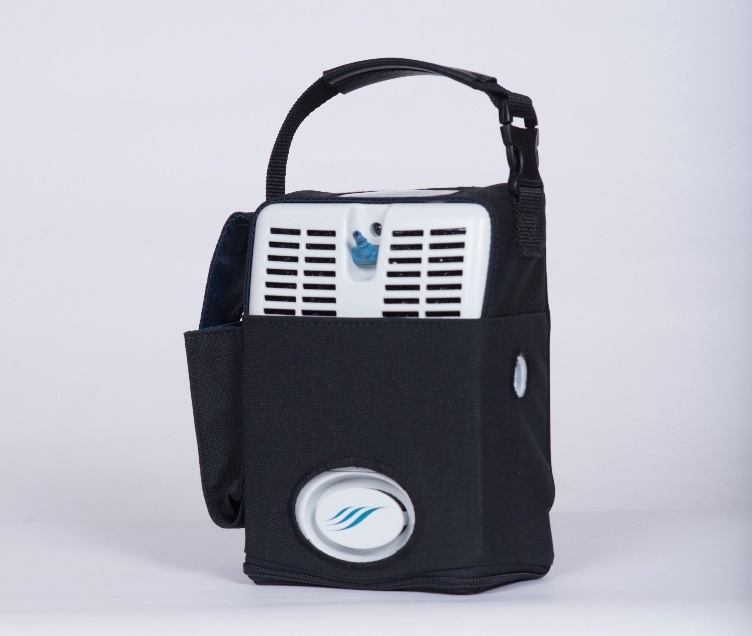 The back of the carrying case is also equipped with a special pocket to hold your prescription for oxygen and other personal items. 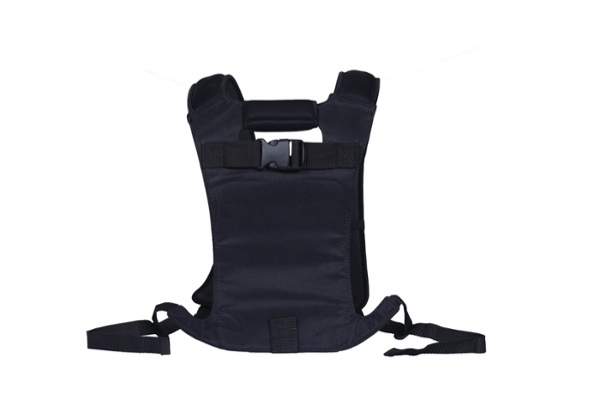 You can also upgrade your case with the optional harness system to turn it into a comfortable backpack. The AirSep Freestyle 3 is user-friendly across the board. The four button control panel is straight forward and easy to read. Simply push one of the three oxygen setting buttons (your flow rate) to turn your concentrator on and you can easily check your internal battery life by pressing the battery button. 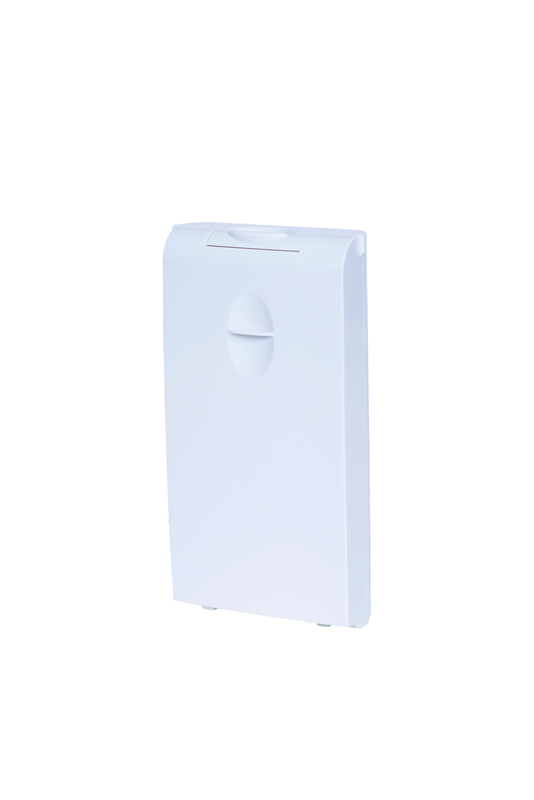 The internal battery can be charged on AC or DC power without any limitations and the 8-cell battery conveniently recharges on the included external battery charger. AirSep truly designed the FreeStyle 3 with you in mind. 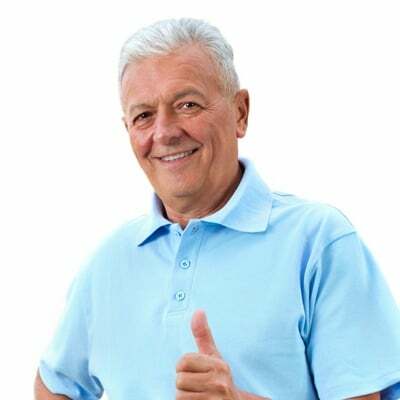 The simplified operation means no headaches and no frustrations. What Comes With Your FreeStyle 3? [fa icon="plus-square"] Are you an AirSep FreeStyle 3 authorized dealer? Yes we are! You will notice our badge of approval on this page which notes that we are an authorized dealer. Please make sure any company you plan to do business with is an AirSep authorize dealer. [fa icon="plus-square"] How much does the AirSep FreeStyle 3 weigh? 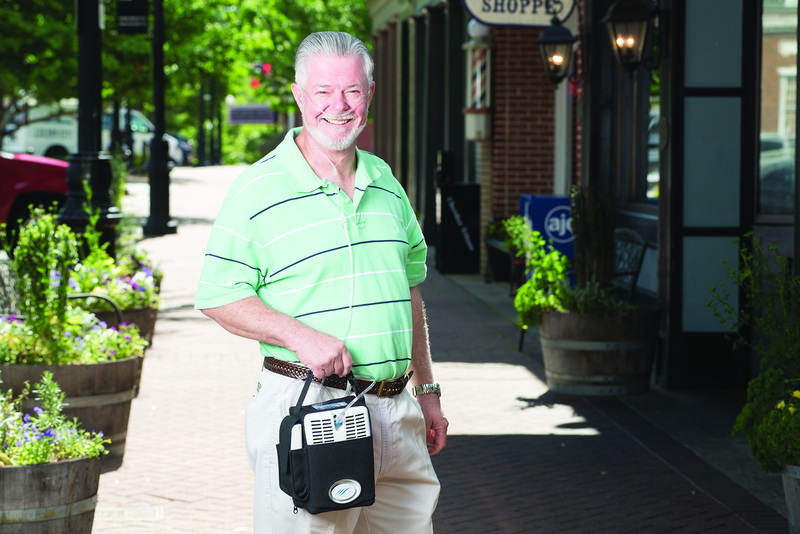 The FreeStyle 3 is one of the lightest portable oxygen concentrators on the market at a mere 4.9 pounds with the battery installed. [fa icon="plus-square"] How big is the FreeStyle 3? [fa icon="plus-square"] How long will the FreeStyle 3 battery last? The FreeStyle 3 operates on a new battery system. On a setting of 2, you can expect to get 3.5 hours of use per battery. [fa icon="plus-square"] What is the best way to recharge my FreeStyle 3 batteries? You can recharge your AirSep FreeStyle 3 battery using the AC power supply, the DC power supply, or the external battery charger. 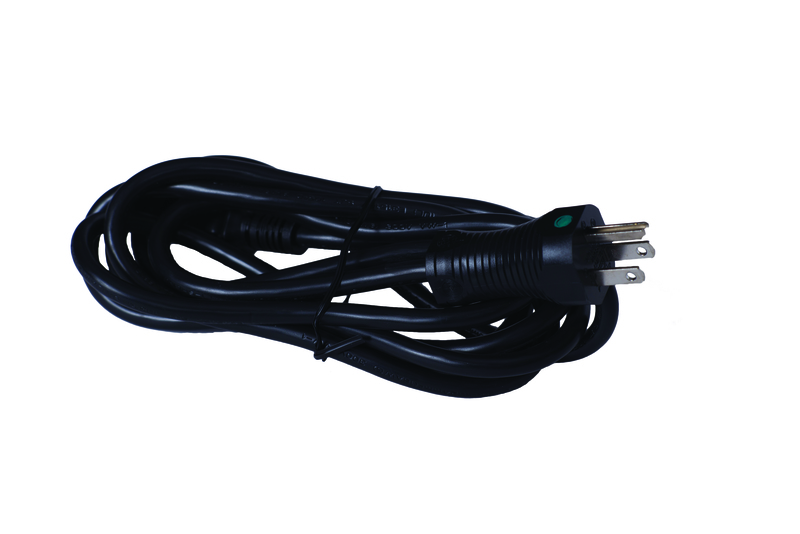 Using the AC power supply to recharge your batteries is typically the most common option. 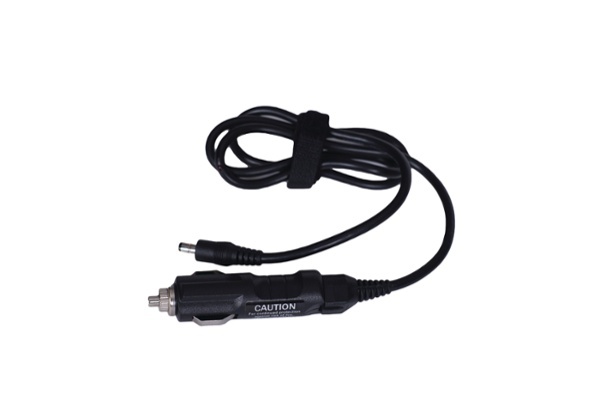 However, if you have an extenral battery charger, that will be your most efficient option. [fa icon="plus-square"] How long does it take for the FreeStyle 3 battery to recharge? The AirSep FreeStyle 3 battery will take up to 5 hours to full recharge. This time depends on if you are using the machine while you are charging your battery or if you are using the AC or DC power supply. 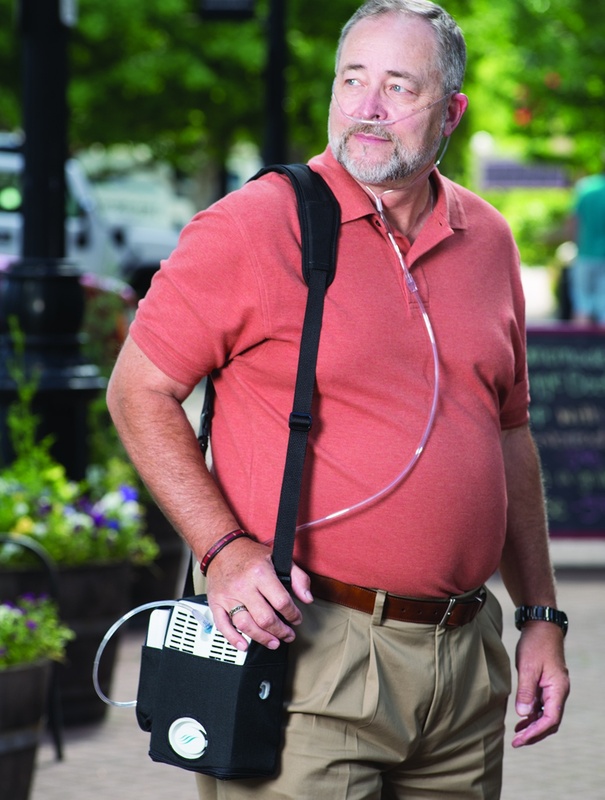 The FreeStyle 3 is a pulse flow portable oxygen concentrator. It offers pulse flow settings 1-3. The FreeStyle 3 has an operating altitude range of 0-12,000 feet. 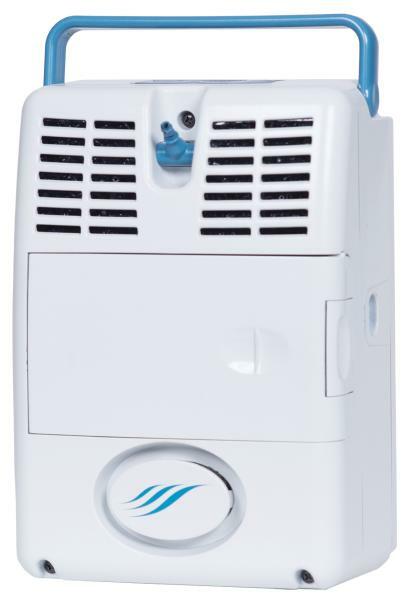 If you go above 12,000 feet the concentrator’s performance may suffer. [fa icon="plus-square"] Is the FreeStyle 3 a loud concentrator? The FreeStyle 3 is average for sound level. It registers at 40 decibels, which is pretty standard for portabel concentraors. It's quieter than a running refrigerator or a normal conversations so you know it won't be invasive. [fa icon="plus-square"] How can I purchase the AirSep FreeStyle 3? 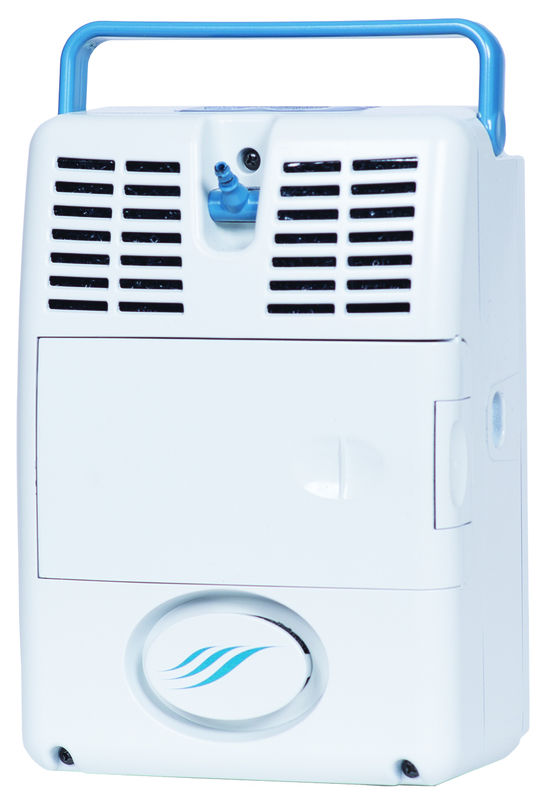 To purchase the FreeStyle 3 give us a call and speak with one of our respiratory specialists. They will make sure the FreeStyle 3 works best for you and can help you complete the purchase or recommend a unit that will better suit your needs.